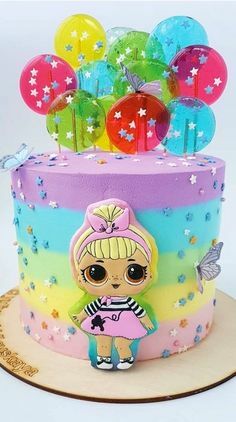 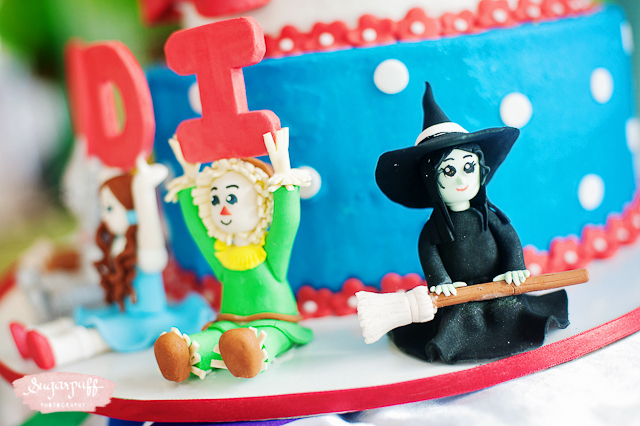 Let’s all put on our sparkly red shoes and follow the yellow brick road on a journey to Emerald City for this wonderful Wizard of Oz Birthday Party! 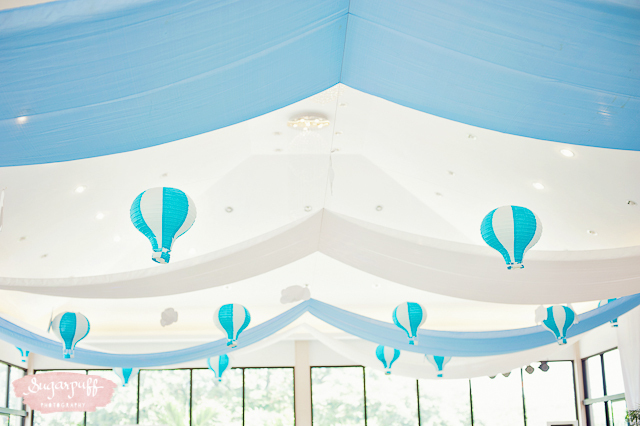 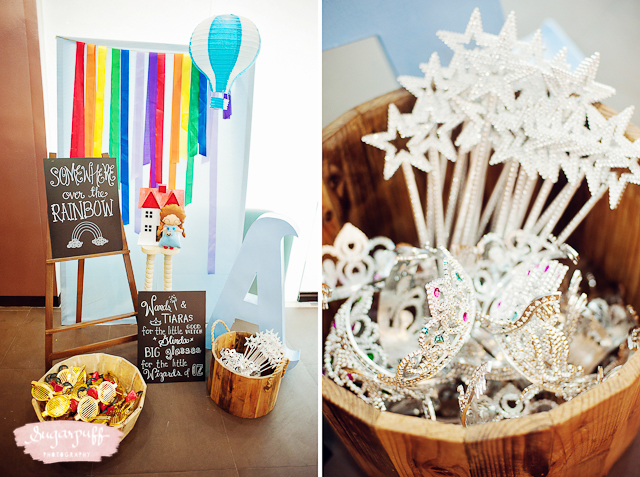 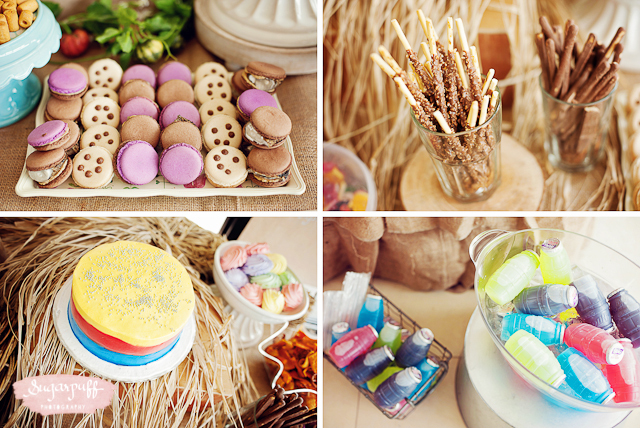 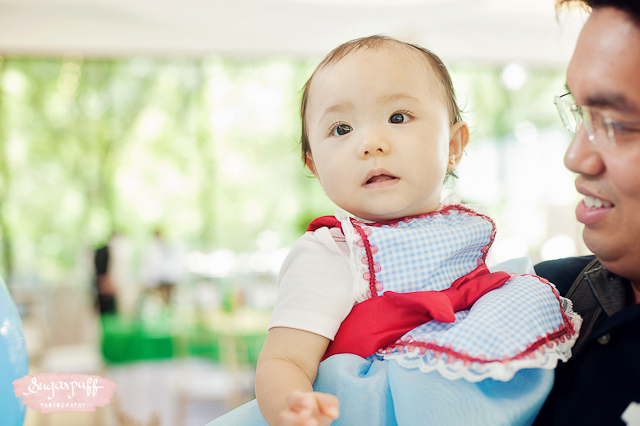 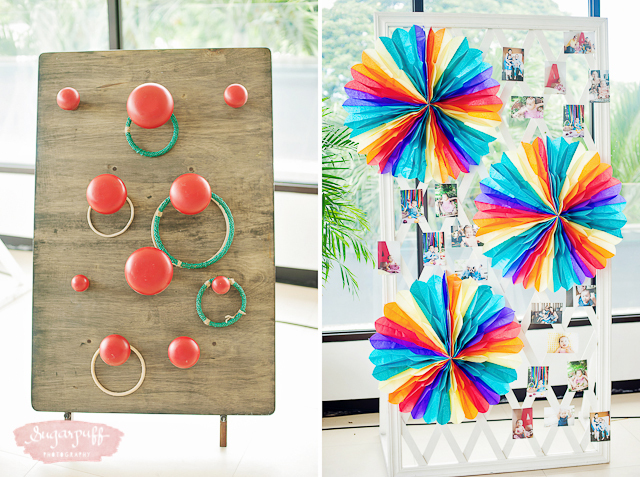 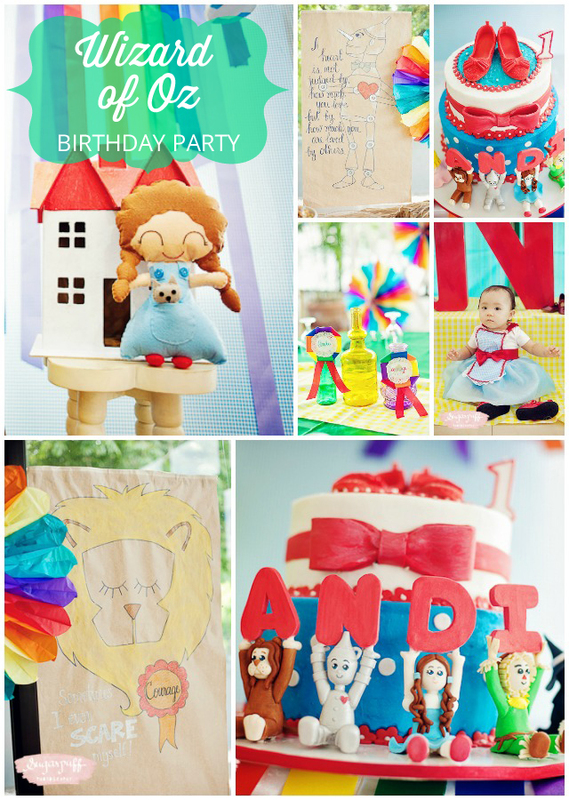 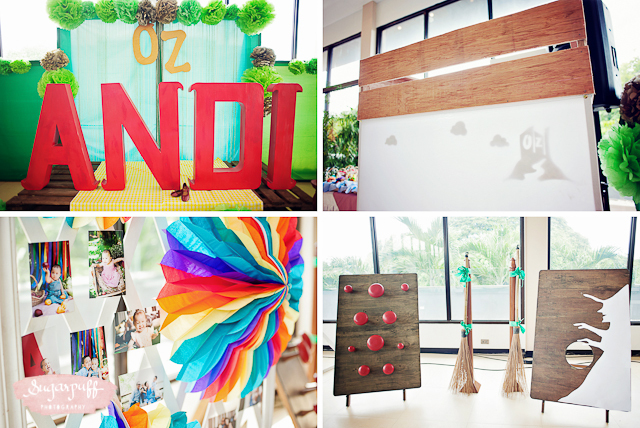 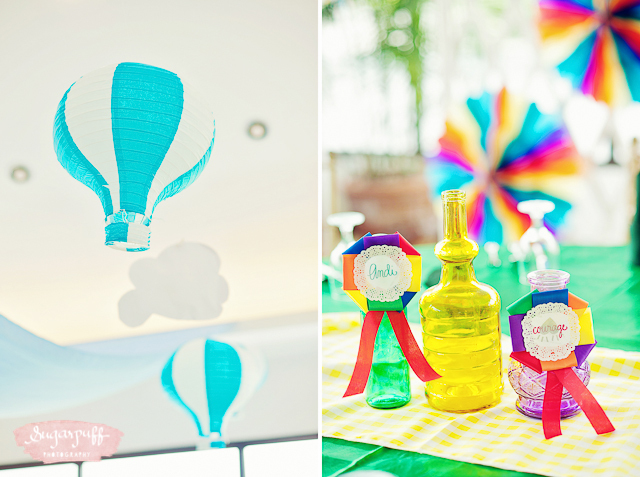 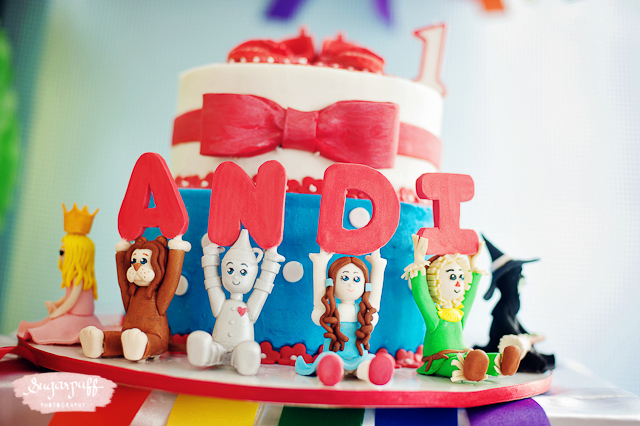 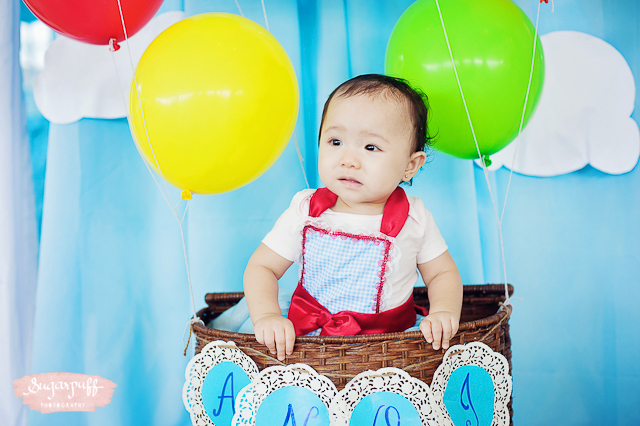 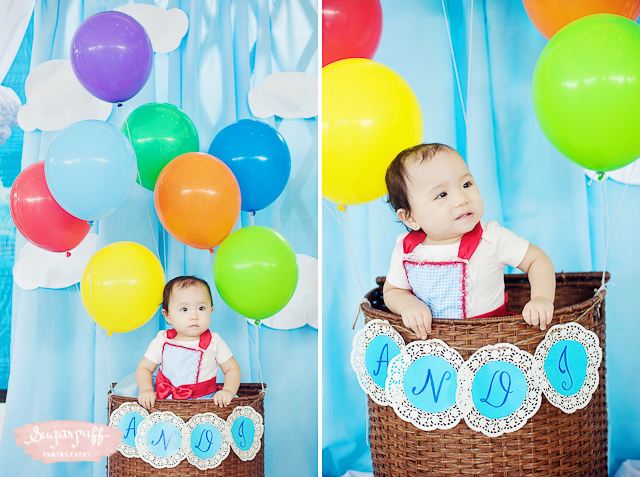 Andi’s 1st birthday party, held at the Quezon City Sports Club, was beautifully styled by Little Matters and captured by Sugarpuff Photography. 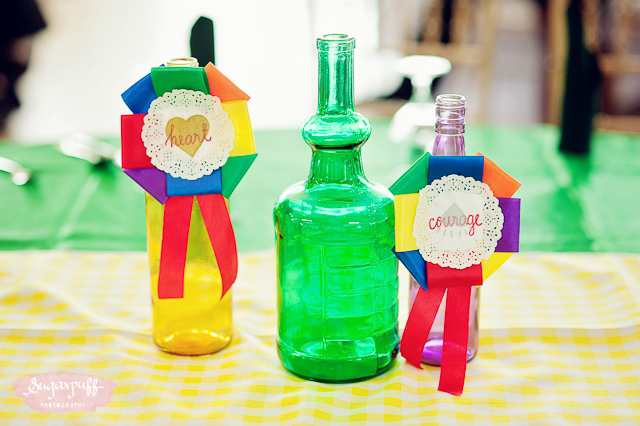 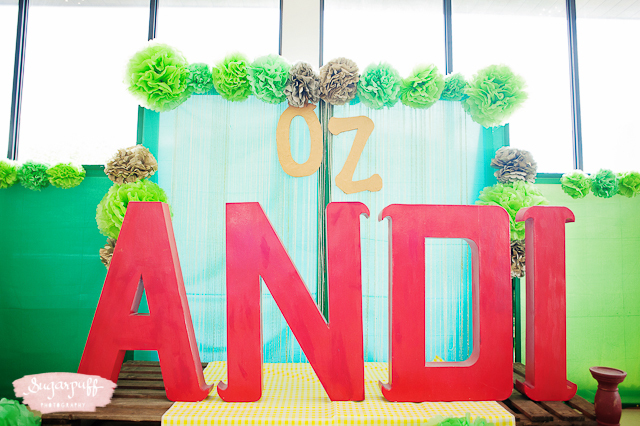 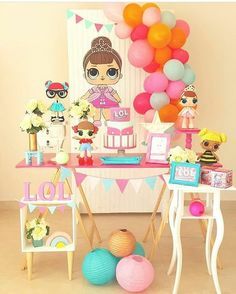 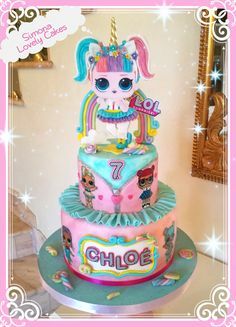 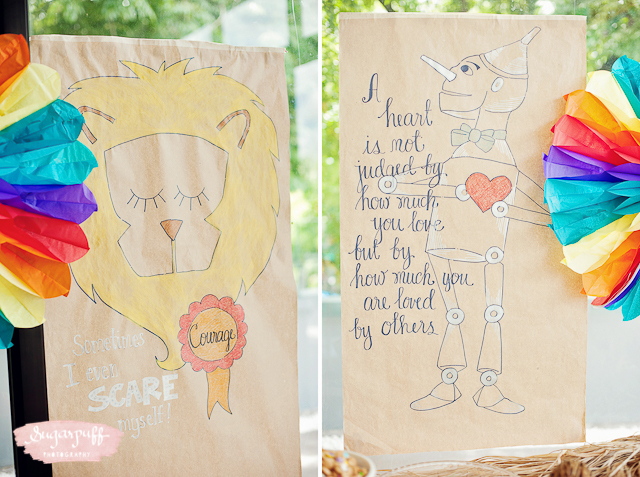 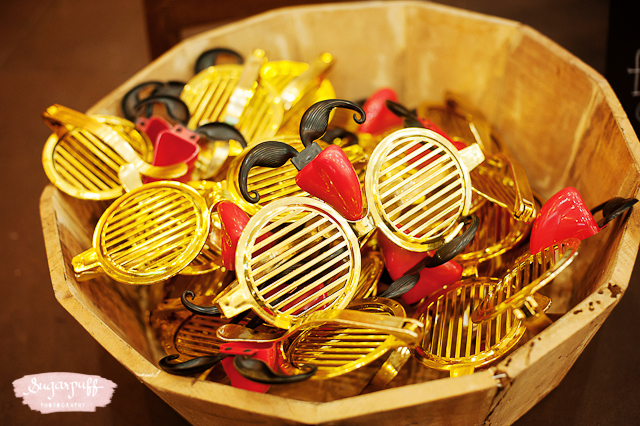 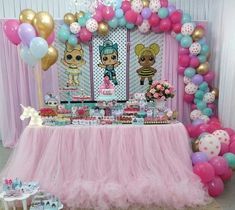 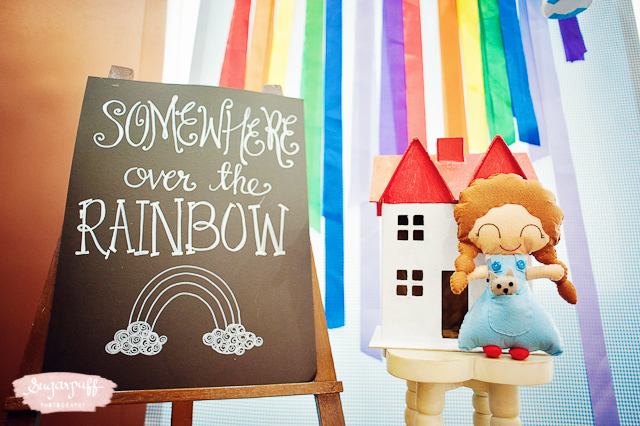 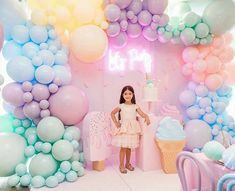 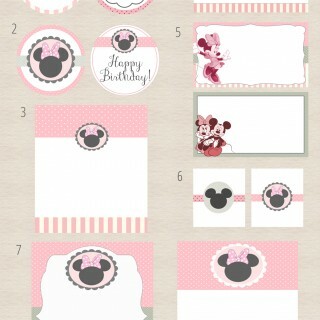 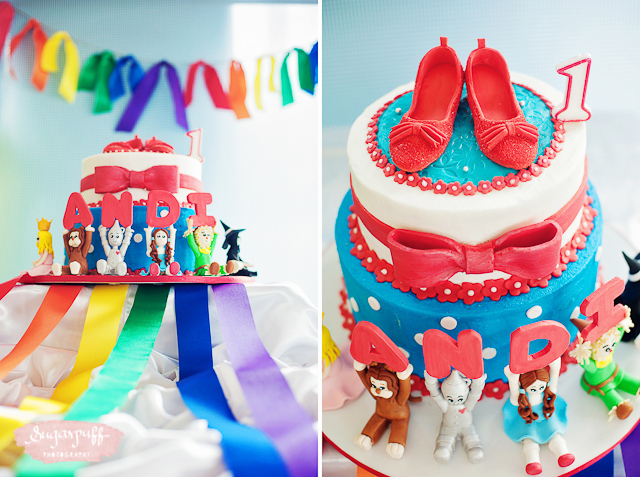 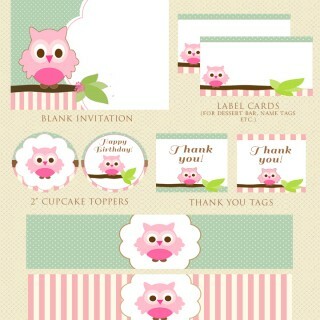 Full of color and lots of adorable Wizard of Oz inspired party decor, this theme is perfect for a little girl’s party! 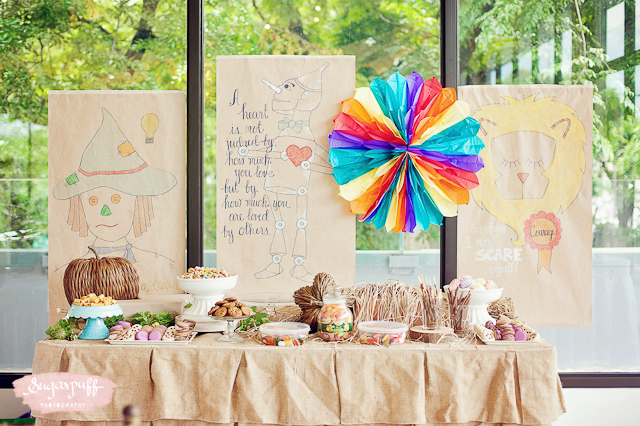 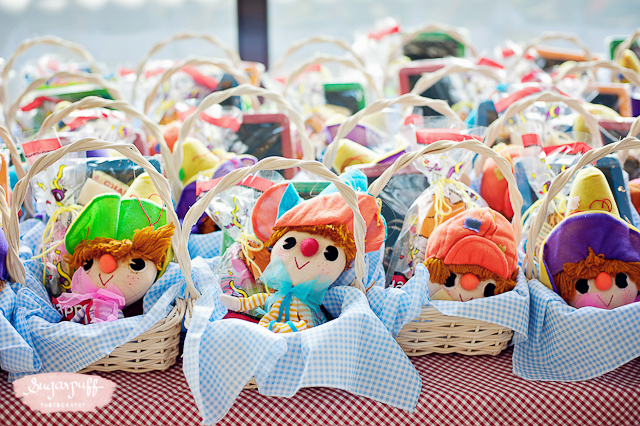 Wizard of Oz character plushies used as table centerpiece and party favors. 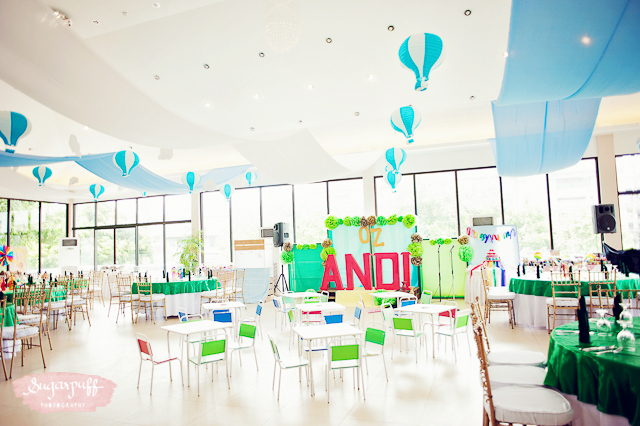 Emerald green colored table covers. 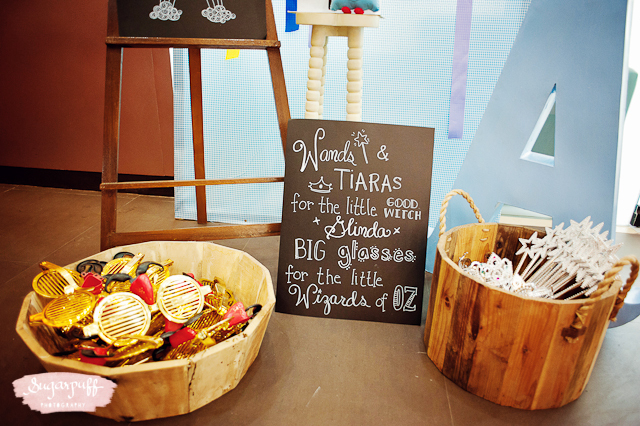 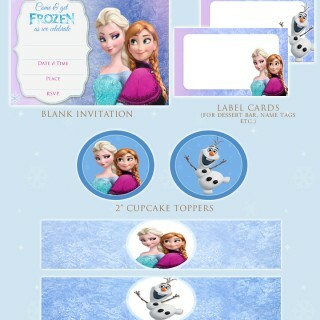 Even the little details count! 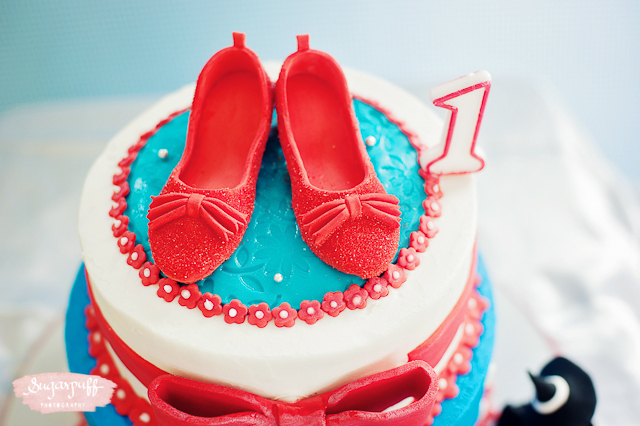 Birthday cake topped with Dorothy’s ruby red slippers. 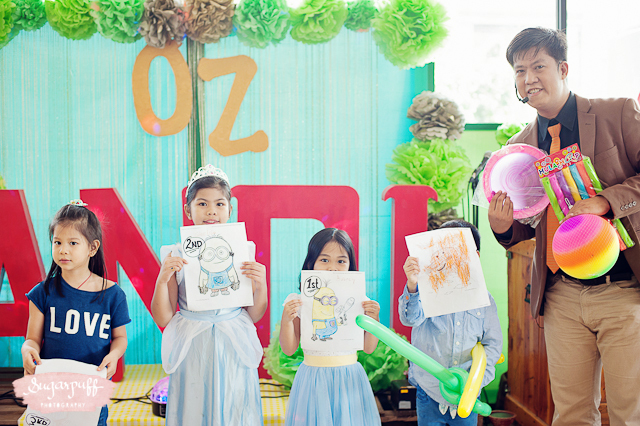 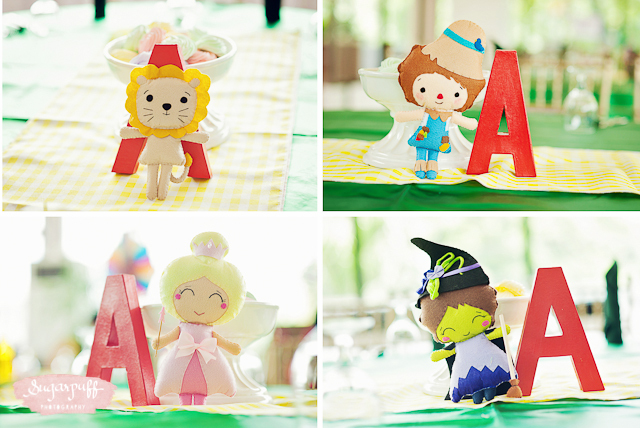 How cute are those tiny Wizard of Oz figures holding up the letters spelling out the celebrant’s name? 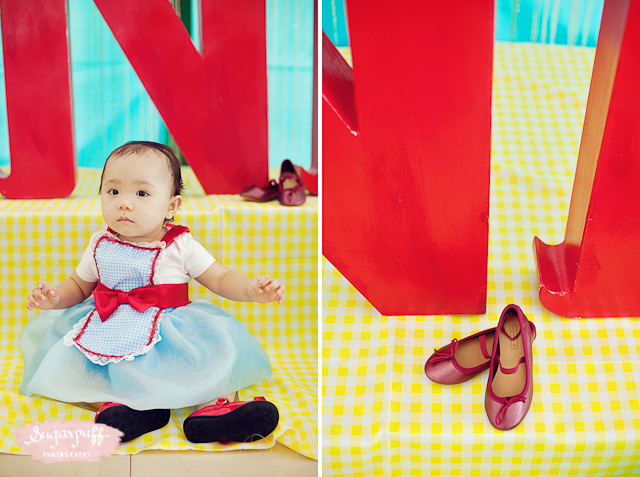 Celebrant’s blue gingham dress with matching red shoes.